Pray for 15 minutes every day. Write a song or poem that honors God. Volunteer at a shelter or mission that helps needy people. Participate in a disaster relief effort. 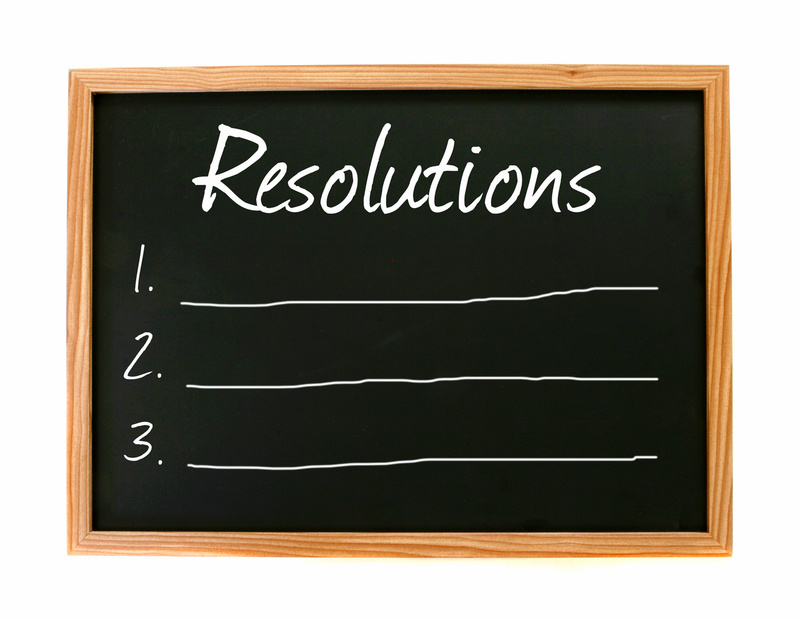 Perhaps you feel challenged to take on one or more of these resolutions. Can you think of others to add to this list? “Be diligent in these matters; give yourself wholly to them, so that everyone may see your progress.”—1 Timothy 4:15. This entry was posted in Christian Living, Leadership, Prayer and tagged 1 Timothy 4:15, illustration, life changes, New Year's resolutions, resolutions for Christians, spiritual growth. Bookmark the permalink.